Shoreline Community College is holding a community meeting which is open to all but especially to those who live near the campus. 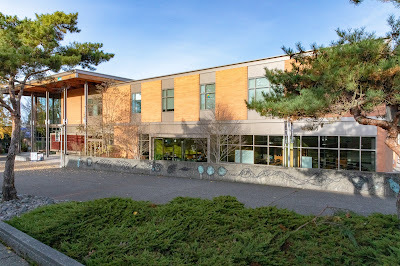 The neighborhood conversation will be held on Thursday, November 29 at 6:30pm at Shoreline Community College, 16101 Greenwood Ave N, Shoreline 98133 in Building 9000 (the PUB Student Union Building) Quiet Dining Room. Open to all. Parking is free. All are welcome!